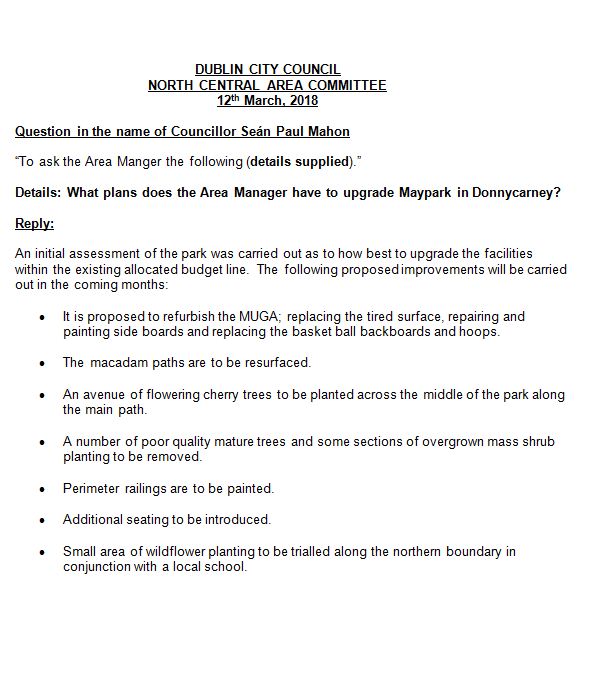 Dublin City Council has informed me that it intends to carry out major enhancement works to the public open space at Maypark in Donnycarney. Please see below a list of the proposed improvements which will be undertaken in the coming months. 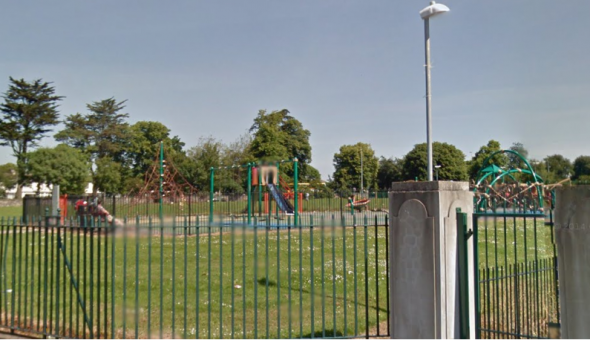 This green is at the heart of the community in Donnycarney and the upgrading of the facilities at this location will be warmly welcomed by all park users and adjacent residents.